Whether you operate a convenience store, grocery or liquor store, you probably have freezer cases or beverage cooler shelves. 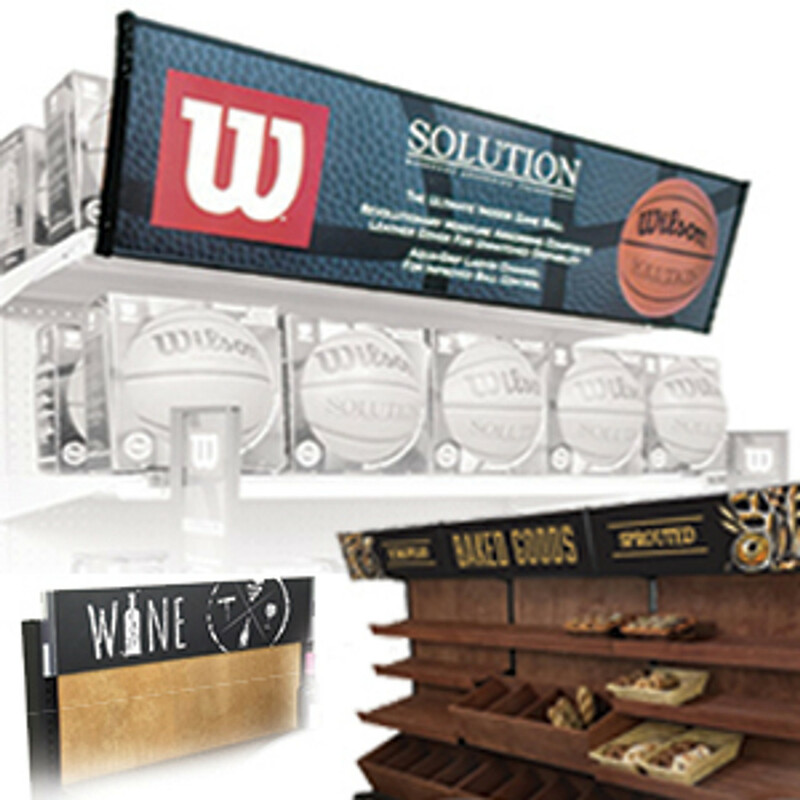 Such food and beverage display areas require the use of a label holders for wire freezer/cooler shelves or double wire cooler shelf strips. Price tag molding for cooler shelves protects labels by preventing them from curling under or tearing. 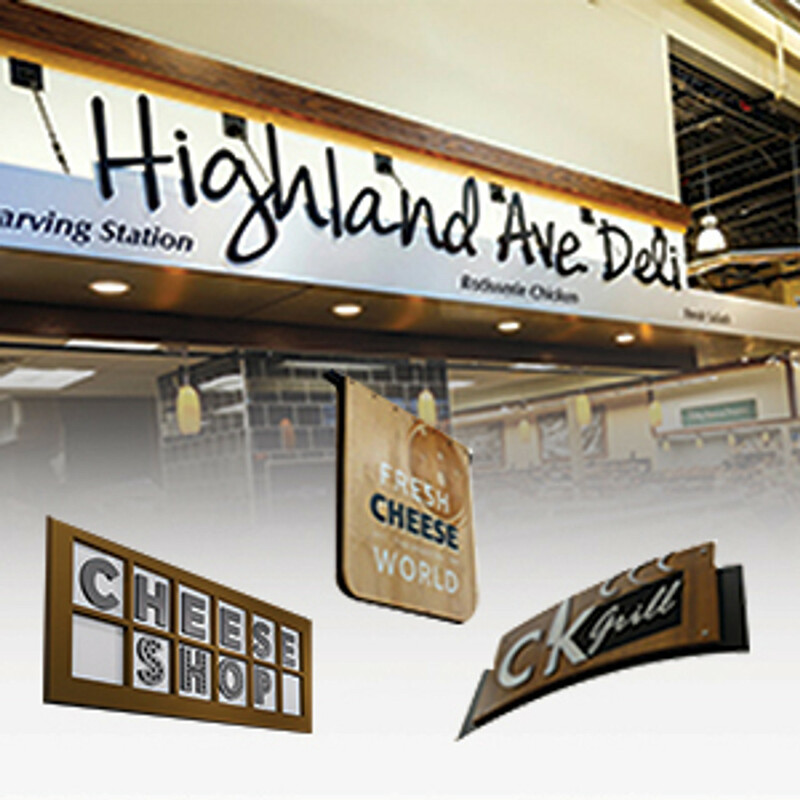 Use cooler shelf tags in convenience store coolers, grocery store refrigerated areas and with retail store double wire cooler shelves. 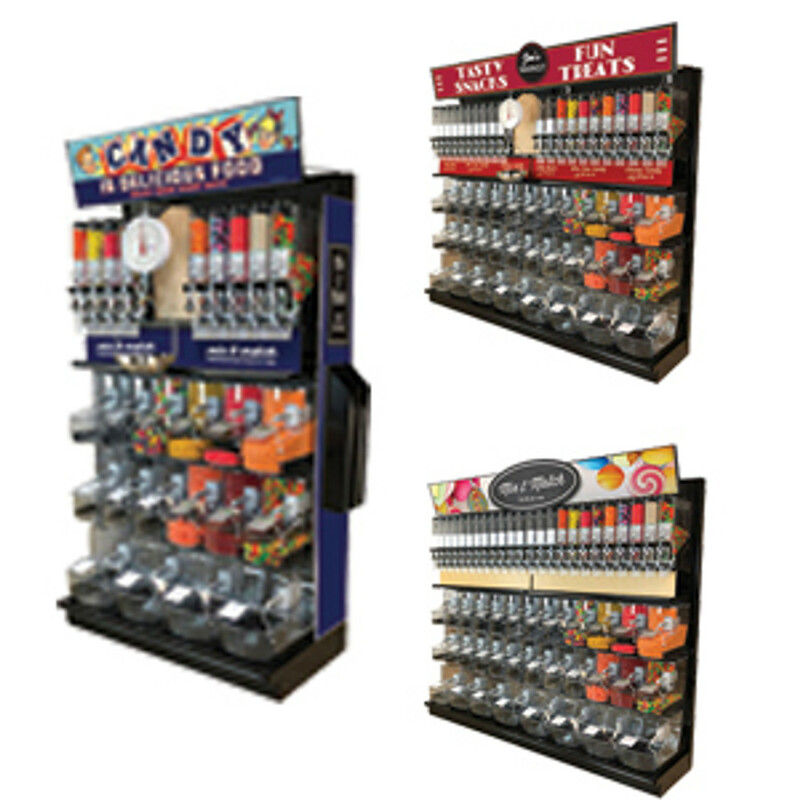 Multiple colors are available to allow you to grab your customers' attention with a display that stands out and gives customers the product and pricing information they are seeking. 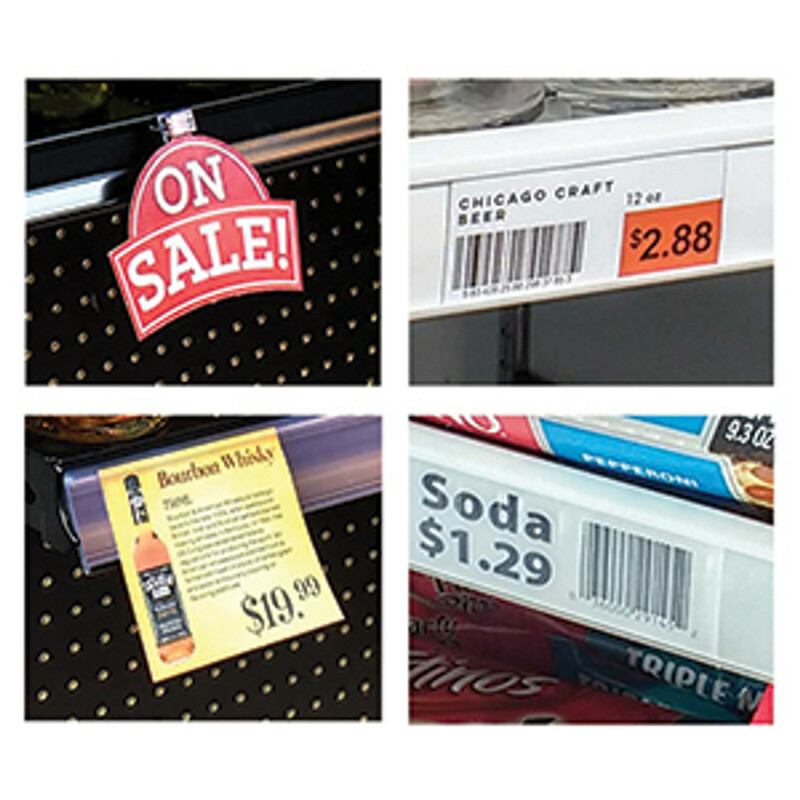 Price strips for cooler shelves display freezer shelf labels or cooler shelf tags. 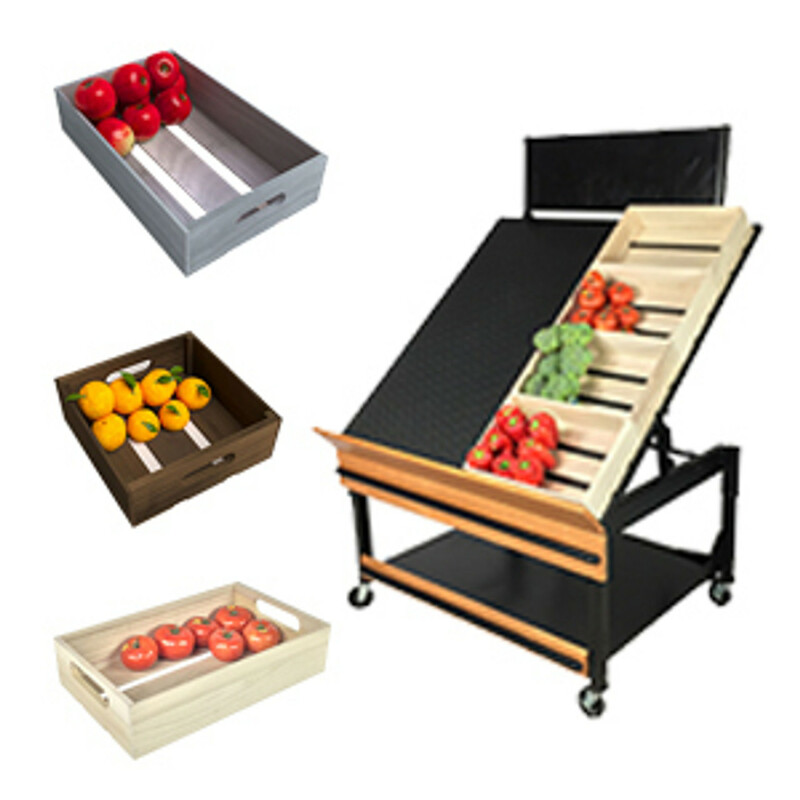 They provide the necessary product information to allow your customers to efficiently find, compare and purchase products from refrigerated and frozen food sections of your store. 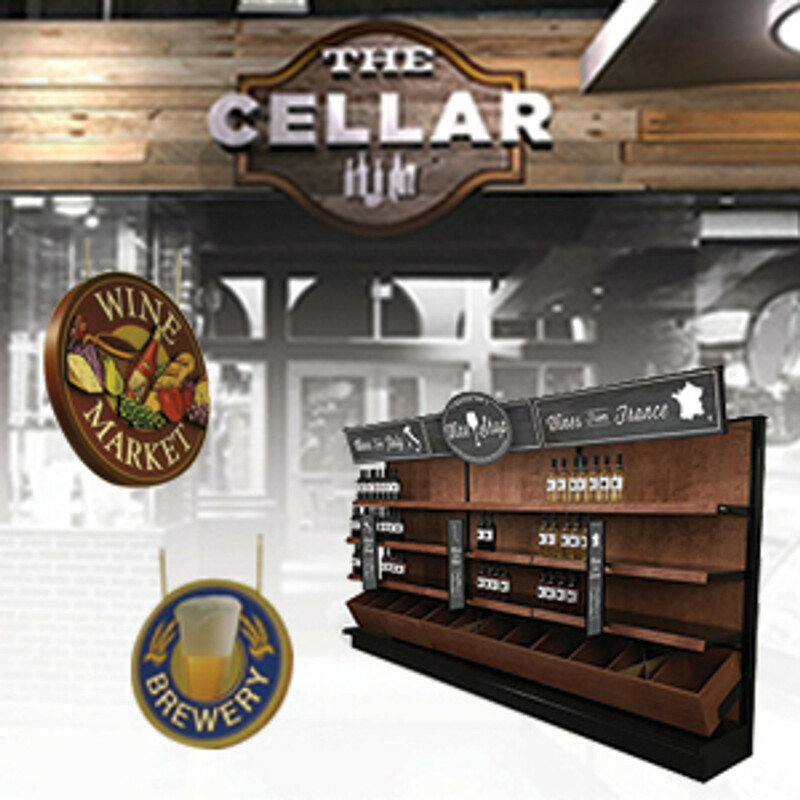 C-channels for double wire shelves allow you to display pricing information, including unit price and other product information. 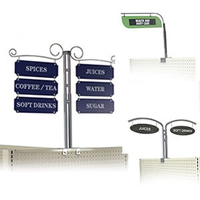 Merchandisers can easily change labels with these shelf strips. 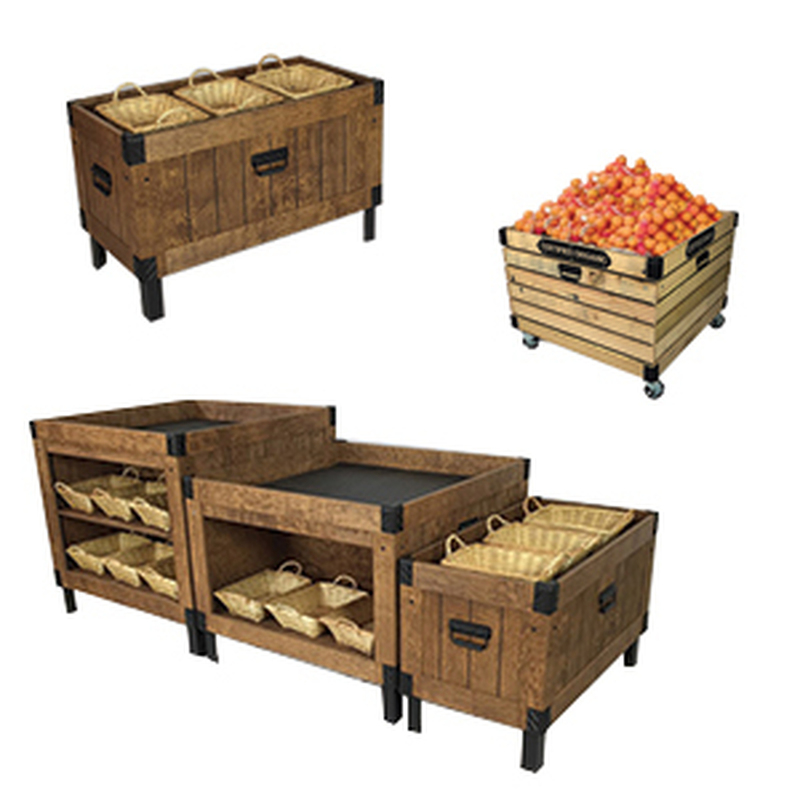 This saves restocking time and increases store labor efficiency. A current study of a major grocery chain revealed a 10 percent product loss due to the inability of labels to stay attached to shelving in cooler spaces because of moisture. 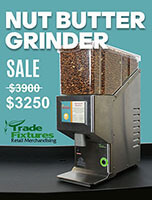 This translated to an estimated loss in excess of $1 million dollars for a 200-store chain due to product loss and inefficient price information. Don't let your business become a victim to lost revenue caused by ineffective product labeling. 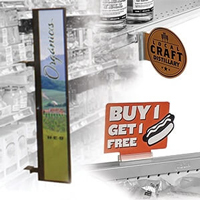 Take advantage of data strip label holders that are designed to withstand the cool temperatures and high humidity of the insides of refrigerated display cases, coolers and frozen food cases. 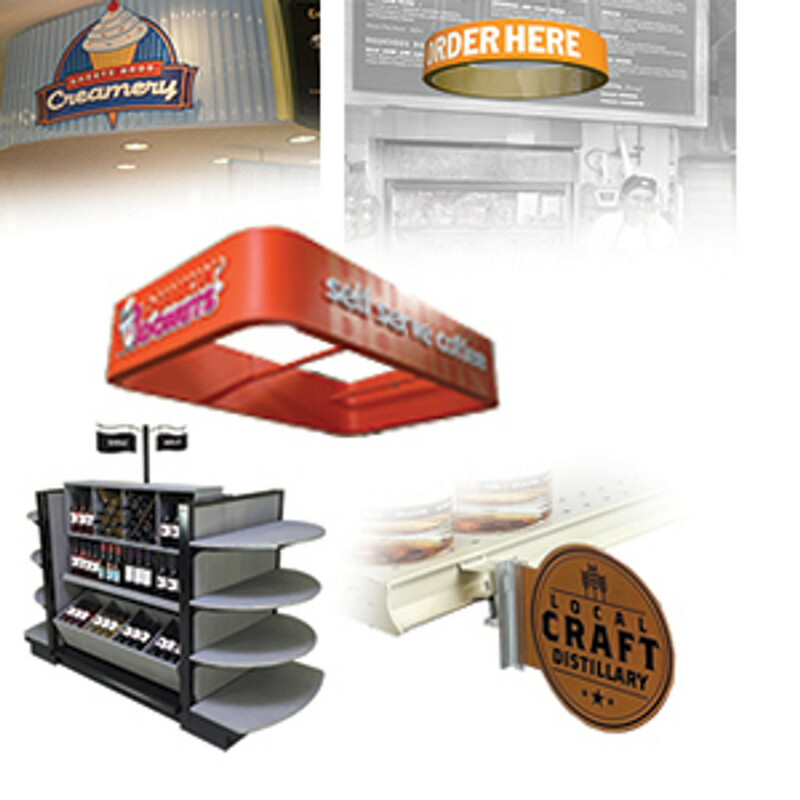 Price tag molding for cooler shelves is specially formulated to survive in cooler environments and provide high visibility for all products and price information in coolers and refrigerators. Customers who are unable to find product pricing or information are often inclined to skip over that item while being frustrated that they were unable to find the information they needed to make the purchase. Avoid this scenario by taking advantage of price tag molding that is specifically formulated to withstand cold temperatures. You no longer need to worry about bleeding ink, wet labels that won't adhere or weak price tag chips. 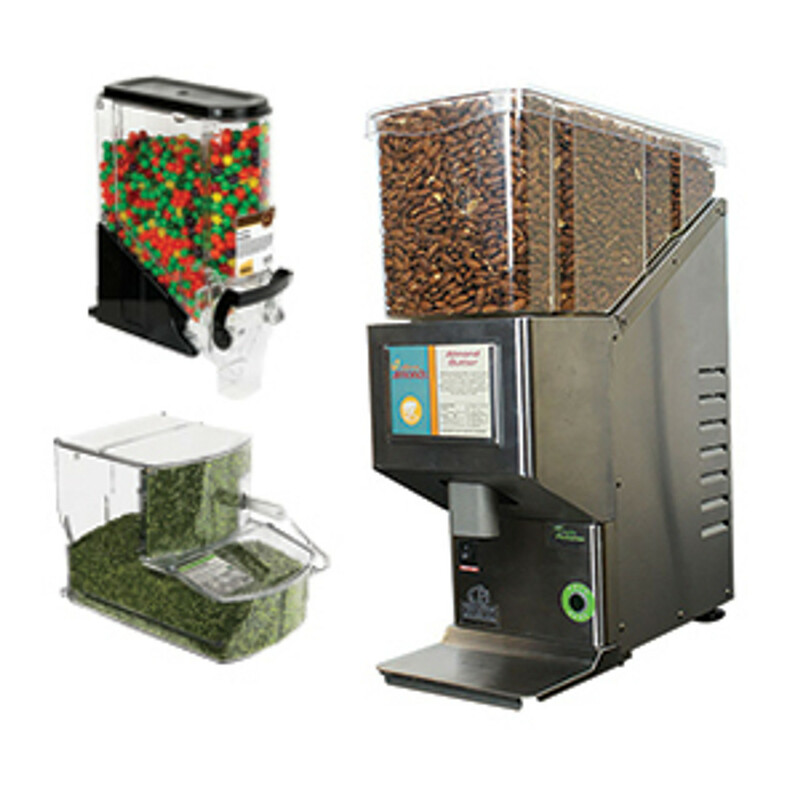 This means no more lost sales for your business allowing you to increase efficiency and profits. 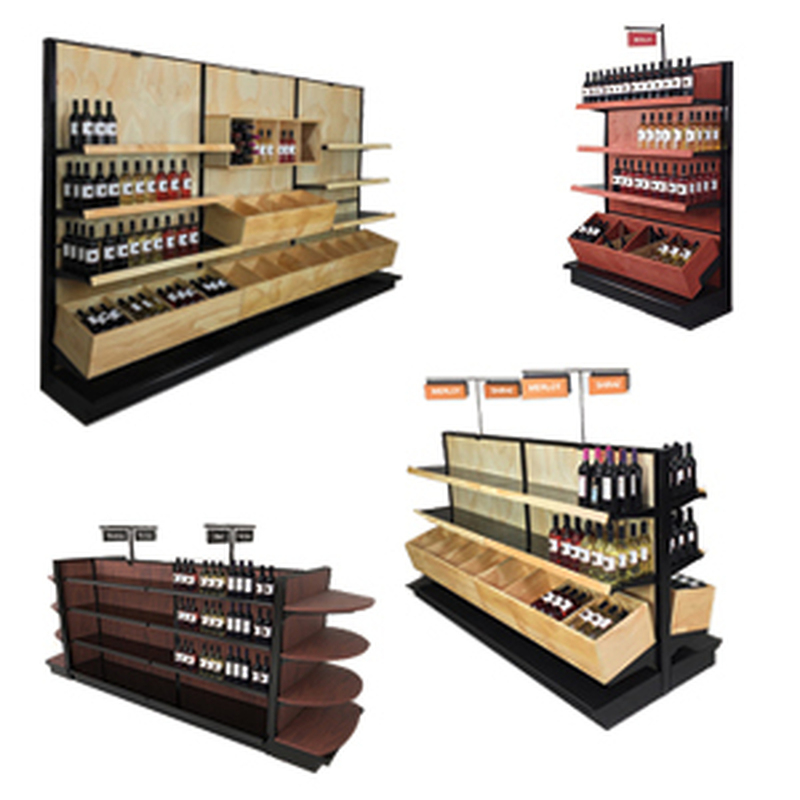 DGS Retail has specialized in beverage cooler display ideas and freezer case display ideas since 1979. 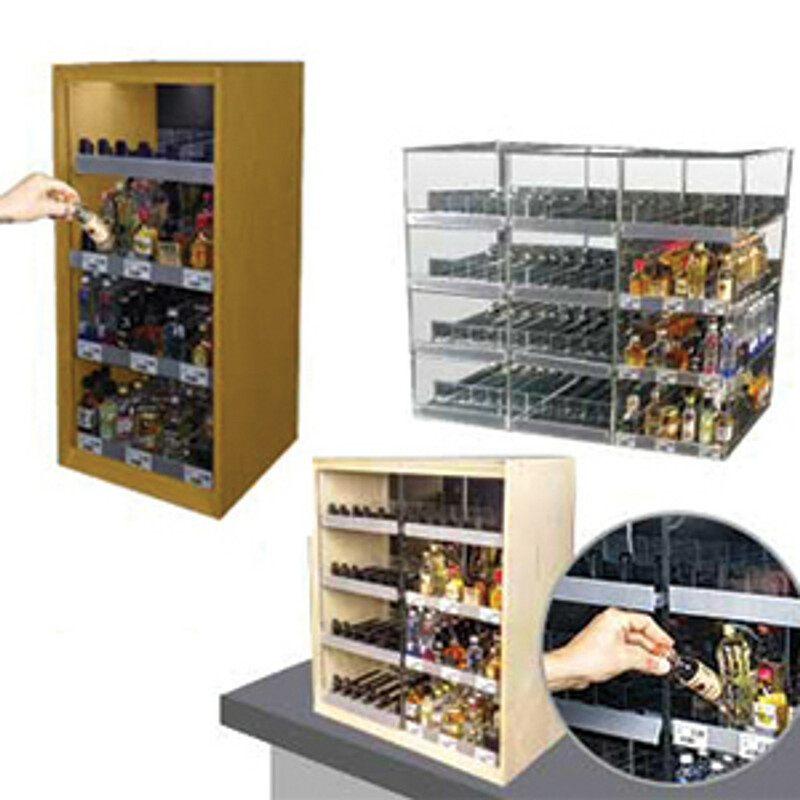 If you own a supermarket, retail convenience store, liquor store or any other establishment where cold storage is used to store products you sell, then you need to use double wire cooler shelf strips to protect your labels. 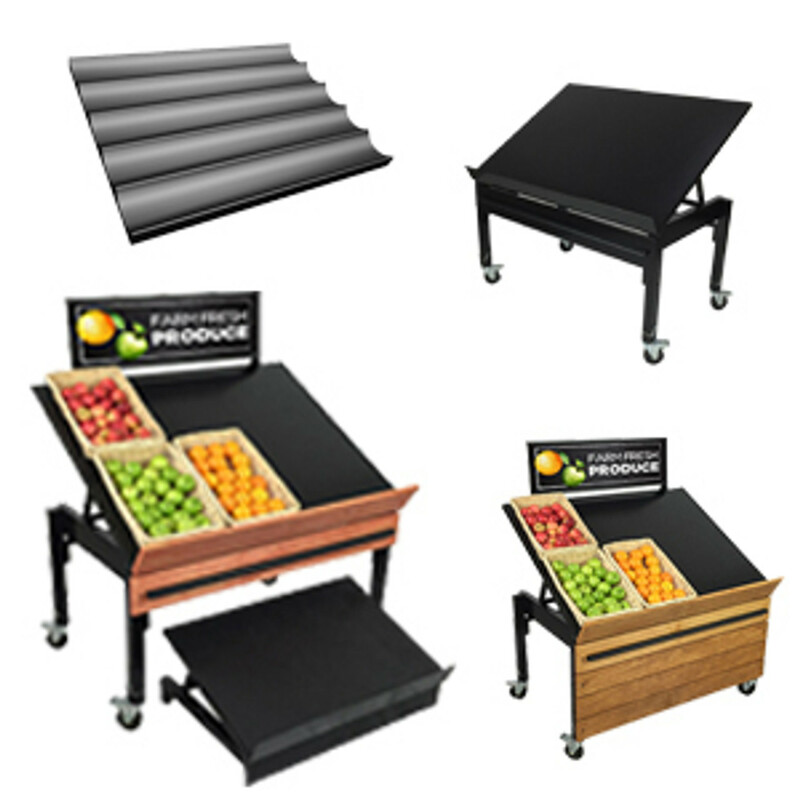 These are specially engineered to snap over the standard double wires that are used on most wire cooler and freezer shelves. These are generally ?” high. 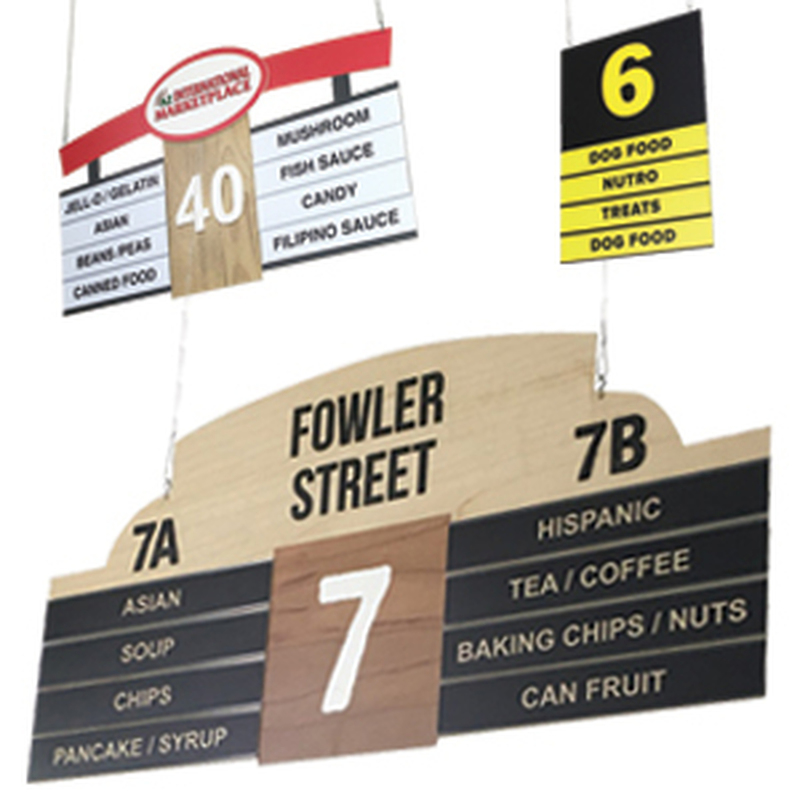 Use c-channels for double wire shelves to display cooler tags and freezer price tickets. Evoke emotion in your customers by delivering a clear and concise message about your products exactly at the point-of-sale. 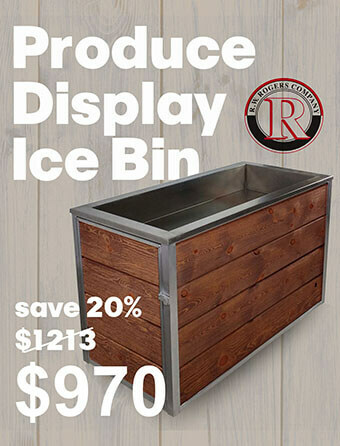 You can also use a label holder for the freezer or cooler shelf to make product pricing and product information easily available to your customers. 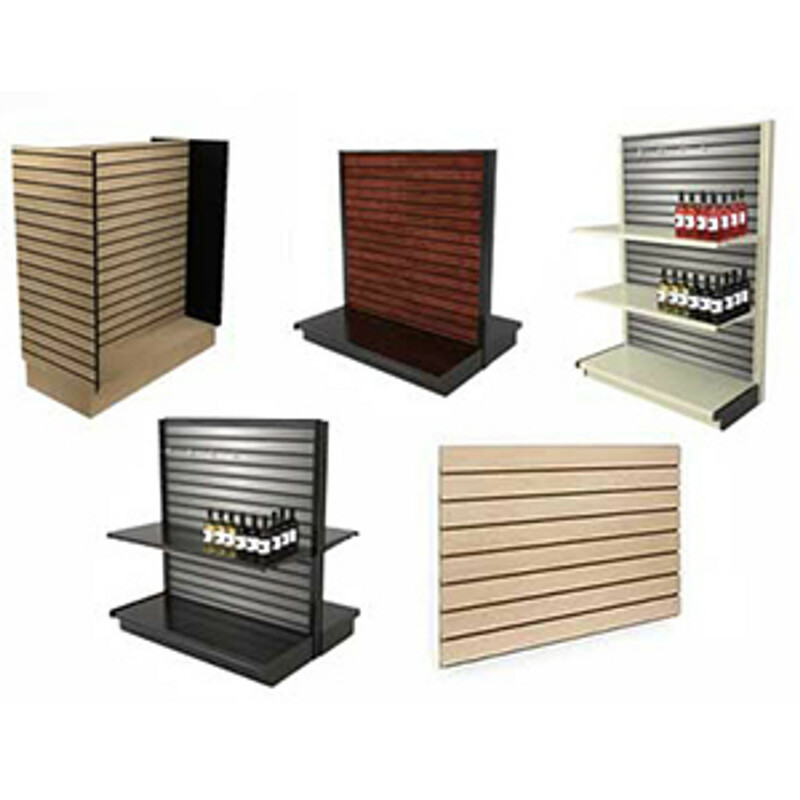 If you own any kind of retail establishment which sells products kept in cold storage, then you cannot afford to be without cooler shelf strips. 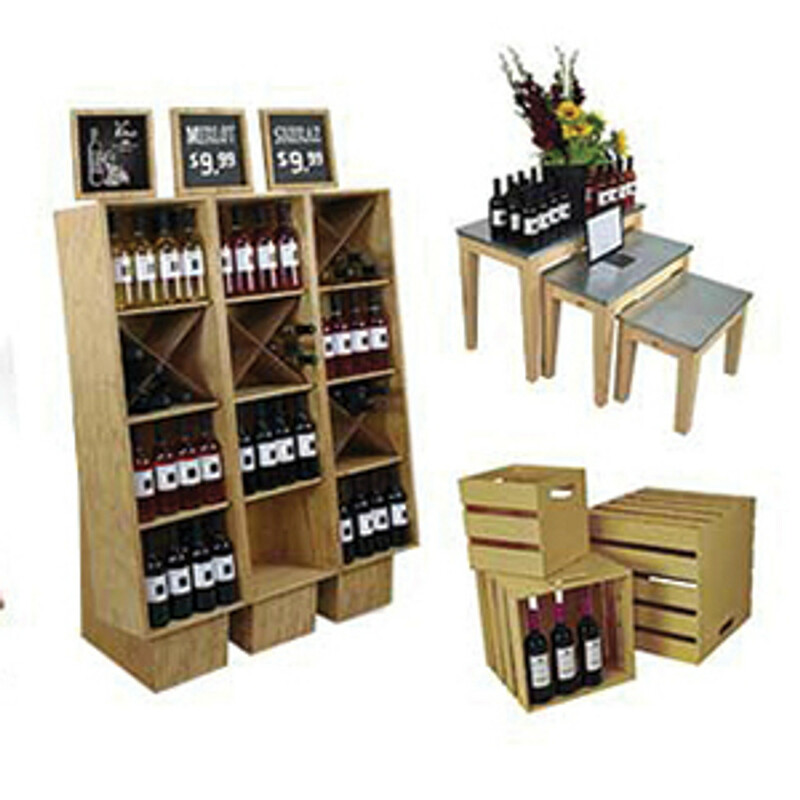 Protect your products and prominently display pricing and other information that would be useful to your customers. Doing so will call attention to products you keep in a freezer case or cooler shelves. 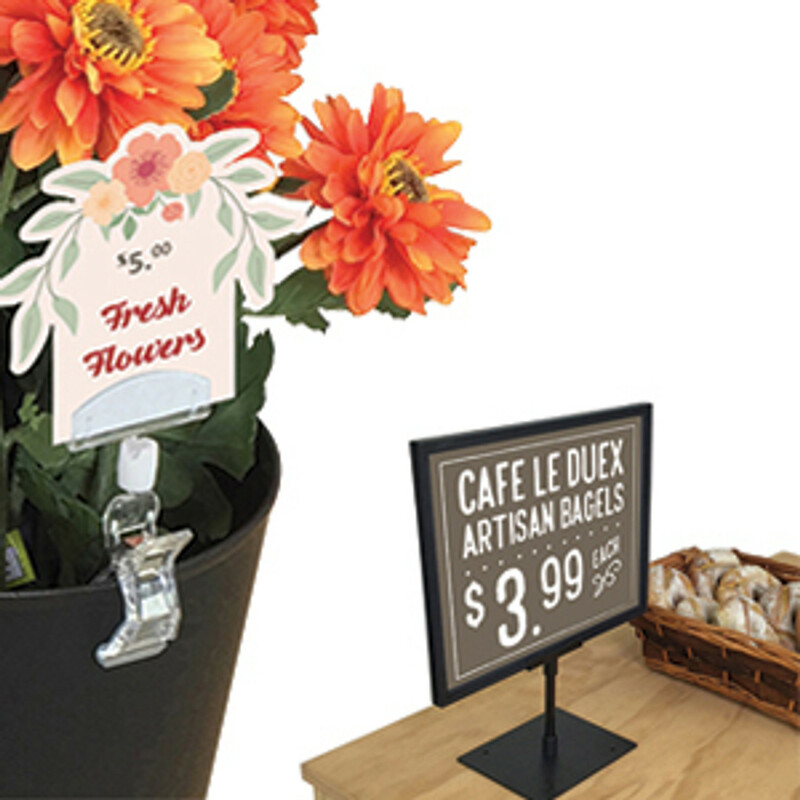 Your products will stand out from the competition since you can use shelf strips for cooler price tags to deliver a clear message to your customers that will draw them to your products and compel them to make the purchase. Don't delay. Buy your price tag holders for freezers and cooler shelves. 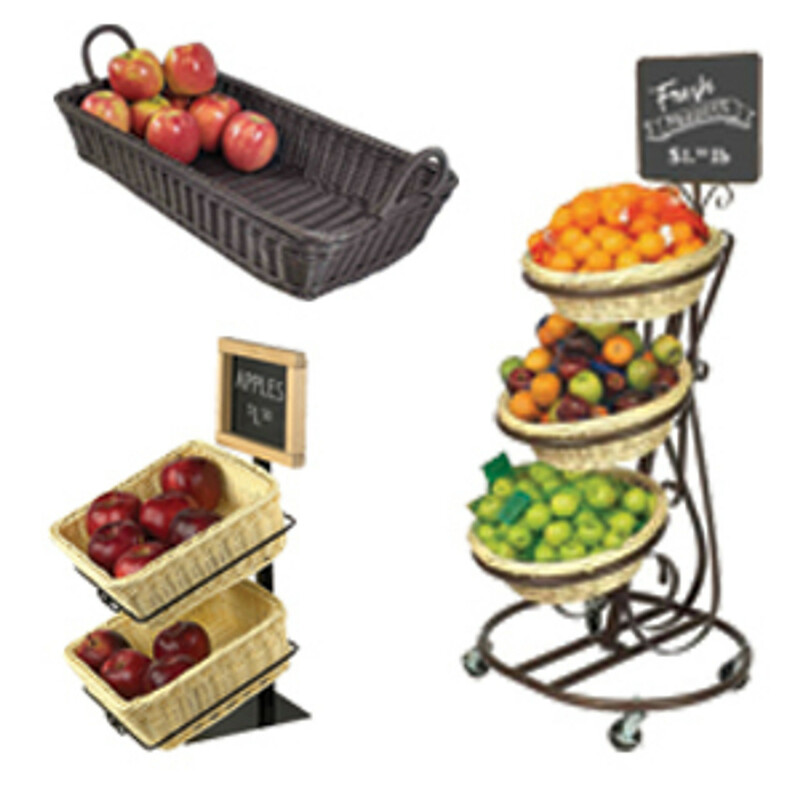 DGS Retail offers a variety of styles and sizes that can be used in any type of retail store or food service establishment. The specially formulated labels can withstand cold temperatures so there is no more worrying about product loss from inefficient labels. Your business will prosper and your customers will appreciate the convenient shopping experience where they are provided with the information they need to make informed purchases with no confusion.